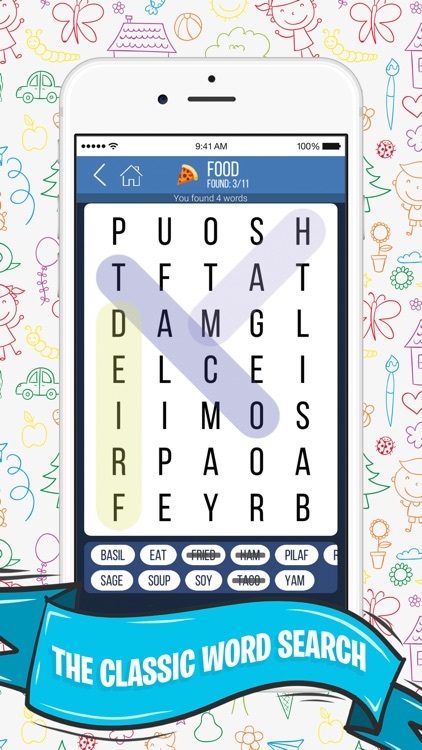 The Word Search game, also known as: word find, word seek, word sleuth or mistery word search puzzle, is a word game that consists of the letters of words placed in a board, which usually has a rectangular or square shape. 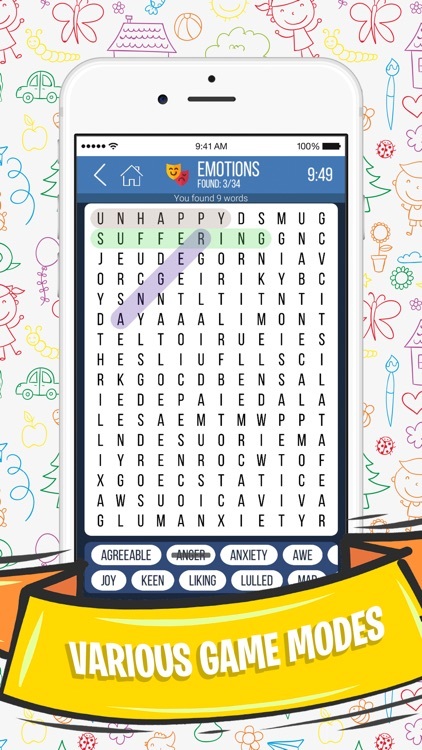 The goal of this puzzle is to find and mark all the words hidden inside the grid. 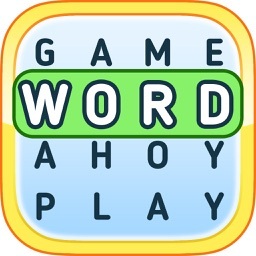 The words may be placed horizontally, vertically, or diagonally, in the right or reverse direction. 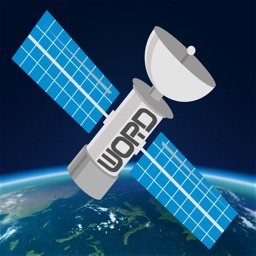 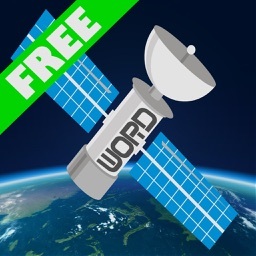 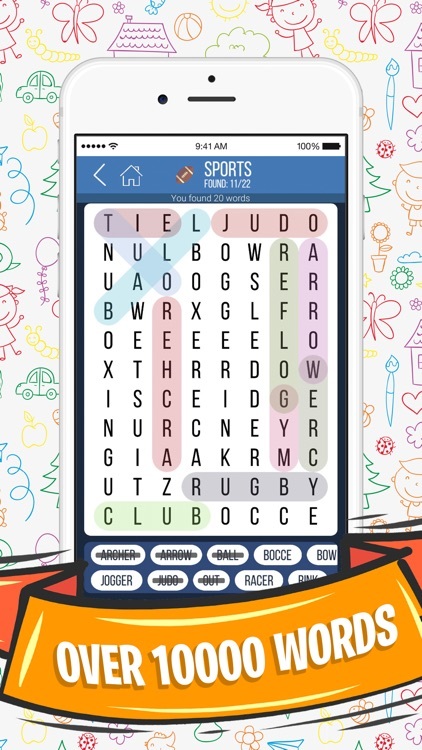 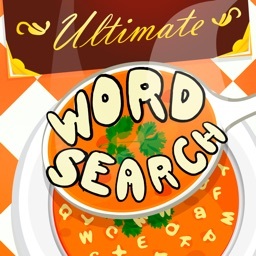 Word Search puzzle brings you various categories and is one of the most well-known and played word games in the world along with the classic crosswords. 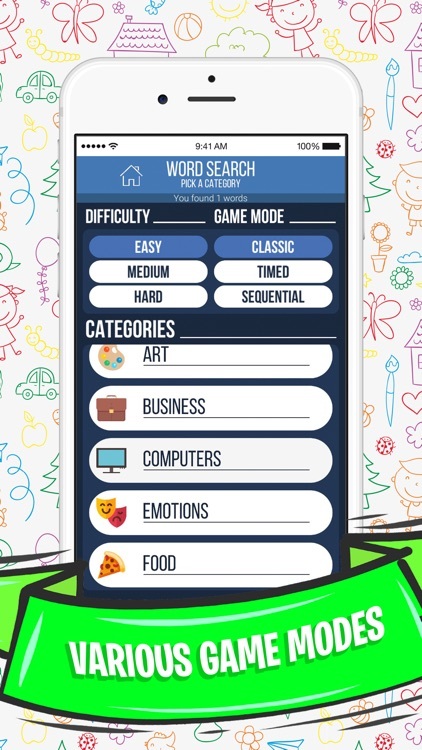 • Different game modes: Classic, timed and sequential. 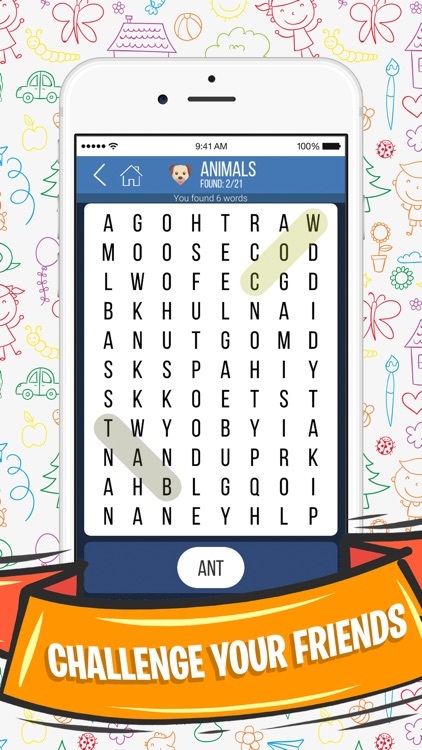 A great puzzle to aid in education of children who are learning to read and write, it is commonly used by teachers as educational tool for children, the benefit being that young minds can learn new words and their spellings by intensively searching for them, letter by letter, in the puzzle.